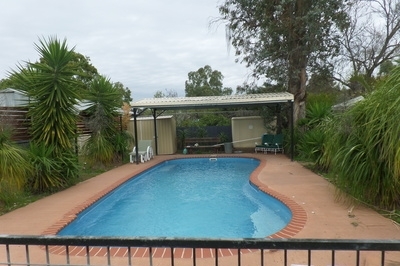 Offering free Wi-Fi, free on-site parking and a swimming pool, Kaputar Motel Accommodation Narrabri is 5 minutes’ drive from Narrabri’s town centre. 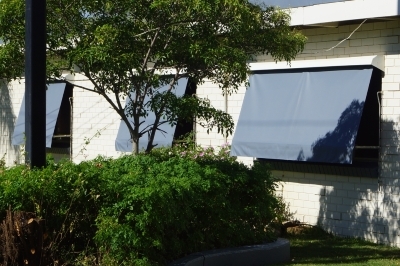 All rooms feature a private bathroom, a patio with outdoor furniture and a flat-screen TV. 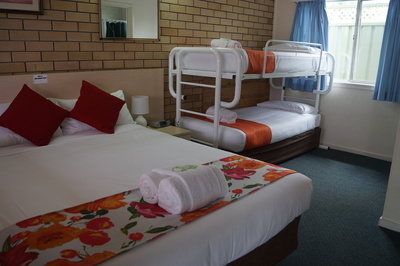 With various room types and configurations, each of the air conditioned rooms features a refrigerator and tea / coffee making facilities. 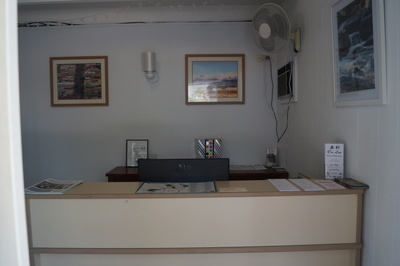 Kaputar Motel also offers free Wi-Fi, free on-site parking and an on-site swimming pool. Book direct via our online booking calendar and receive a discounted nightly rate. Simply go to our online bookings page and select the number of rooms you require, select your check-in and check-out dates and make a credit card booking. 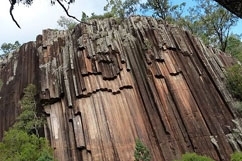 Narrabri Shire is an exciting area of regional New South Wales with plenty to offer anyone wishing to pursue a vibrant and busy country lifestyle. With stunning mountain ranges, it is a great place to explore. 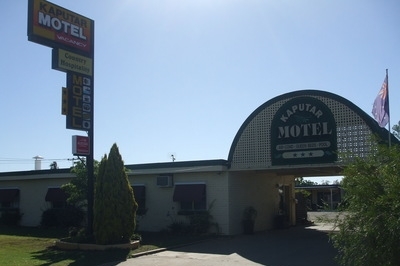 Our guests find Kaputar Motel a great and affordabe little stopover. Our well-appointed rooms with all the modern conveniences give weary travellers the perfect place to relax and unwind after a long journey.